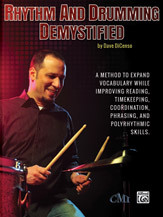 The lessons in Rhythm and Drumming Demystified (R.A.D.D.) utilize a process of adapting the rudiments---and the countless variations and grooves they spawn---to the framework of five systems of common rhythmic figures, as a means to increase one's control and flexibility with any sticking or time-feel. The book also contains a groundbreaking system for using the voice to develop one's "internal clock." 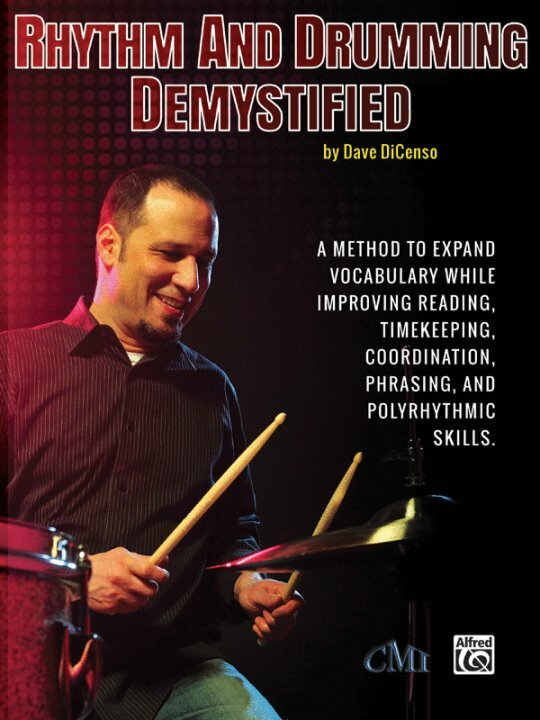 By using this system, drummers can improve their groove by learning to generate time with their mind and allow their body to simply be a conduit between their perception of the time and its manifestation on the drumset.